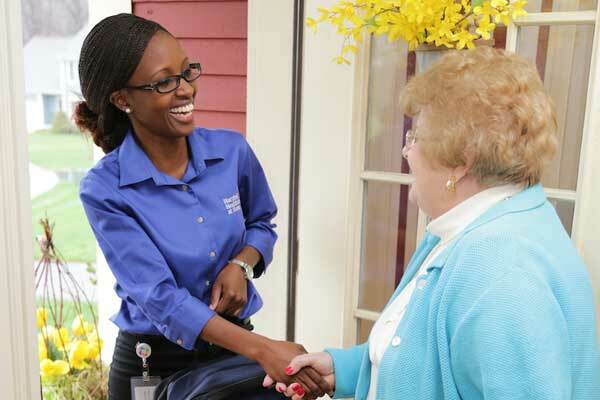 Our live-in caregivers allow you or your loved one to stay at home and remain independent. Our caregivers can take care of daily personal care (bathing, dressing, etc. ), housekeeping and other day-to-day needs for anyone wanting to live independent at Home. Live-in caregivers help with everything from bathing, dressing, shopping and/or meal preparation. They live with you or your loved one in your home.